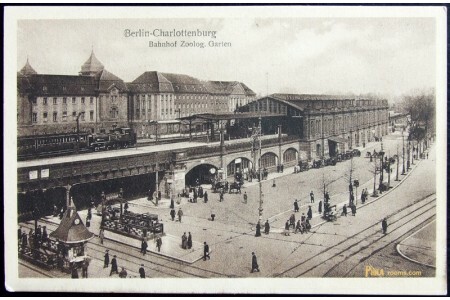 German postcard of the early 1920's. 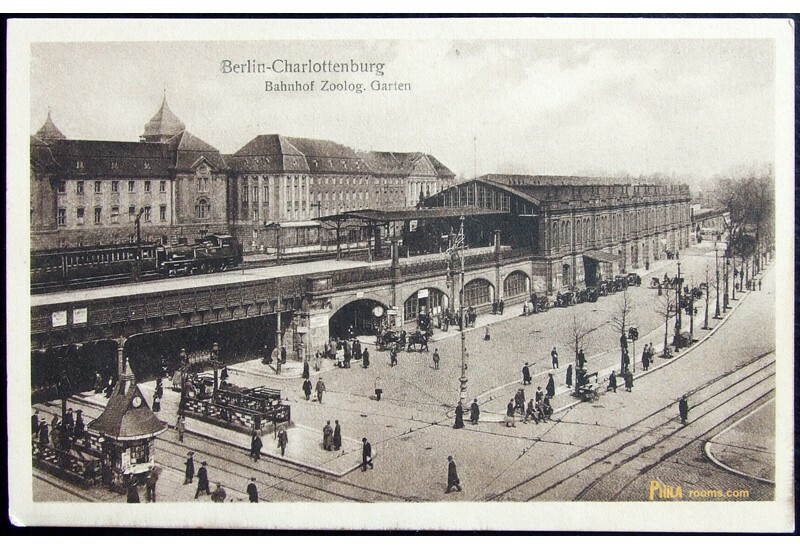 Illustration: The Zoo Railway Station in Charlottenburg, Berlin. 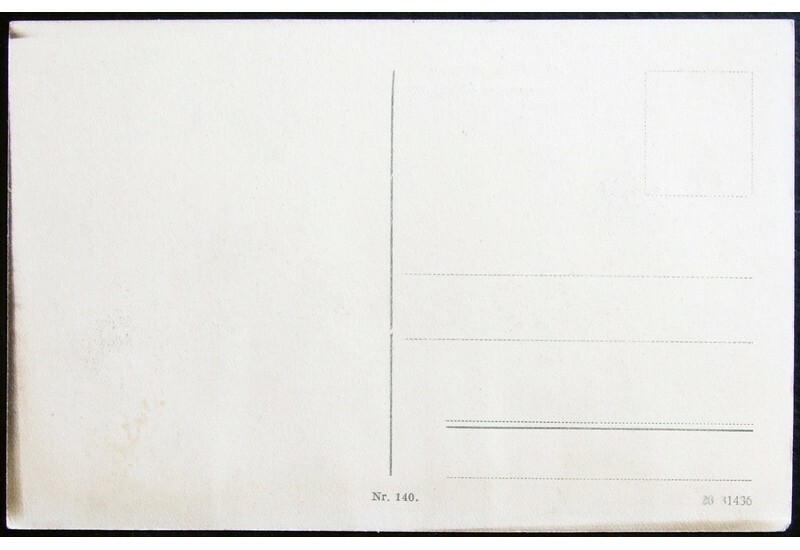 Note: some blacken with smoke parts on the back.